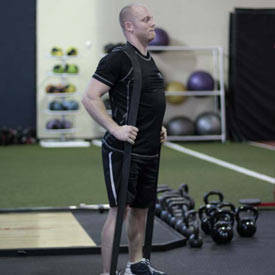 There's a pretty good chance that, at some point, you've envied the physique of a pro athlete. Who hasn't? 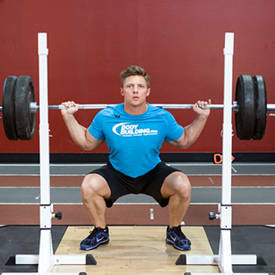 While the Arnolds of the world get plenty of attention for being inspirational, the truth is that other types of athletes across various sports—football, basketball, soccer, boxing, you name it—have done just as much if not more to get lifters into the weight room. When we imagine these athletes training, we don't imagine them spending an hour camped out on the cable cross-over machine. 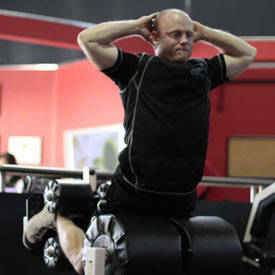 We imagine them performing dynamic and explosive movements that highlight and improve their skills. 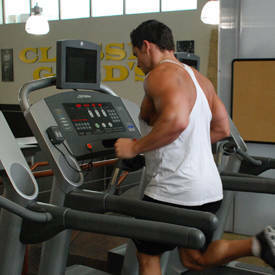 After all, if you want an athletic physique, the saying goes, you need to train like an athlete. But what does that really mean? 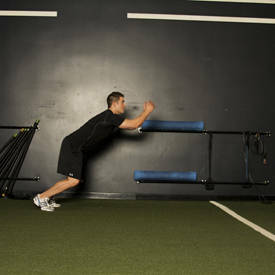 Most of us don't get a chance to regularly hang out in NFL training centers. 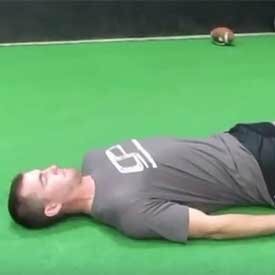 Of course, if you're training for a specific sport, there are going to be some big differences between how you train and how other athletes train. A defensive lineman is going to do things a basketball point guard won't, for example. 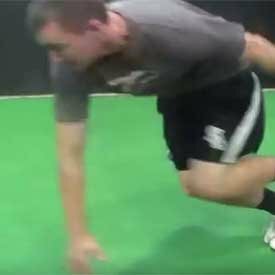 If you're trying to develop general athletic ability, however, there are a handful of attributes that must be prioritized. On face value, building strength, explosiveness, and conditioning together is simple: Lift something heavy, do something explosive, and run a little. Boom! You're an athlete. Unfortunately, it's not that easy in practice. You need to have a plan, and that plan starts with building strength. 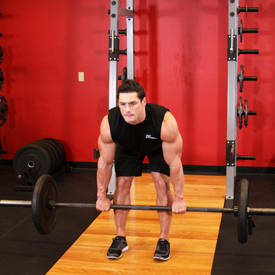 Any lifter worth the chalk on his or her hands knows you won't build a strong physique by only doing triceps kick-backs and calf raises. 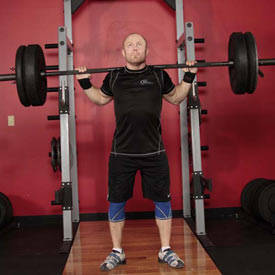 On the other hand, you can't just max out on the big lifts all day, every day, either. 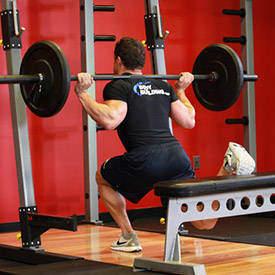 So you start out with movements that develop overall strength effectively: squats, deadlifts, presses and pulls. Then you need to program them the right way: heavy enough to stimulate strength, but not so heavy that you constantly crush yourself. 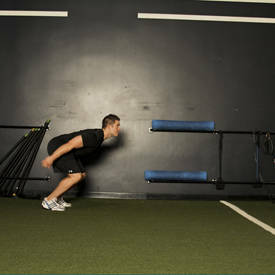 In this program, you'll focus on two different types of explosiveness: speed strength and strength speed. 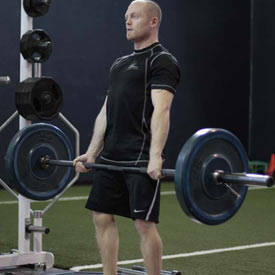 Explosive lifting is similarly crucial, particularly when it comes to maximizing the growth of type II muscle fibers. 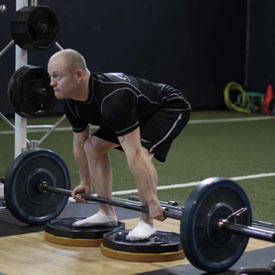 However, training those fibers isn't as simple as "lift faster." 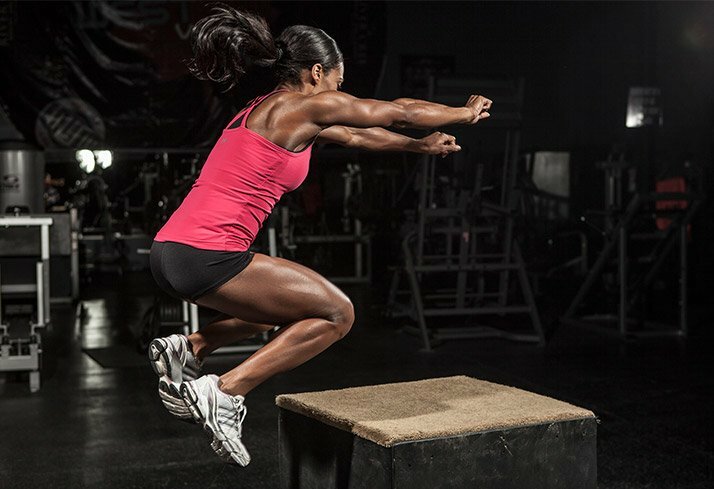 In this program, you'll focus on two different types of explosiveness: speed strength and strength speed. 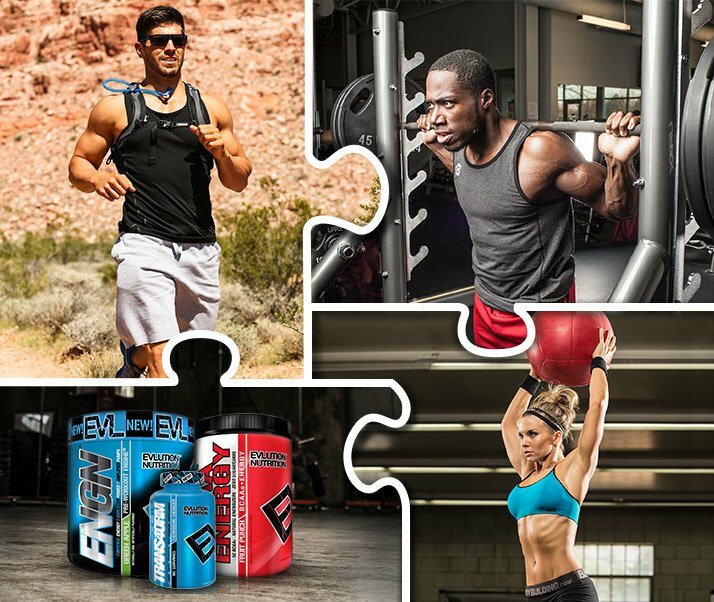 Of course, it's not enough to just say: "This is what you need to train." You need a plan that challenges you in the right ways and at the right intensities, particularly when the goal is to develop multiple attributes at the same time. The program below utilizes a block approach. The first month is an accumulation block, which means it has higher volume with comparatively lower intensities. You accumulate volume over the course of the month. 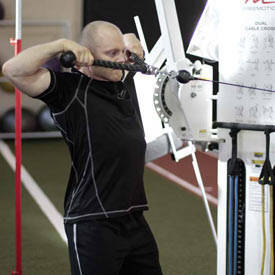 The second month is an intensification block, which places a higher focus on developing maximum strength. 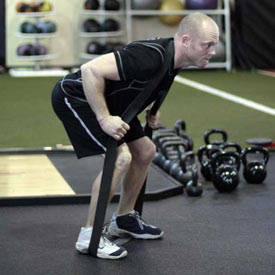 This approach extends to the conditioning element of the program as well. You'll notice that the accumulation block places an emphasis on aerobic conditioning, while the intensification block focus on anaerobic development. Now let's get down to the part you probably skipped ahead to anyway! Order and automatically receive a 25% discount at checkout on EVLUTION NUTRITION Stacked Protein, 4 Lbs. in the flavor of your choice! Go Now! 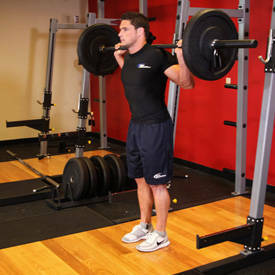 5 sets of 6-8 reps, rest 90 sec. 6 sets of 5 reps, rest 90 sec. 5 sets of 5 reps, rest 2 min. 3 sets of 5 reps, 75% of Week 3, rest 90 sec. 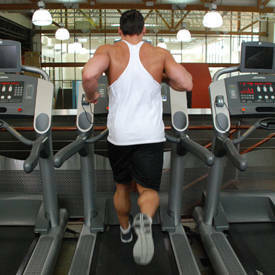 3 sets of 15 reps per leg, rest 30 sec. 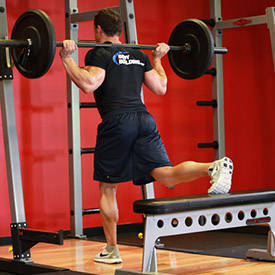 3 sets of 10-15 reps per leg, rest 30 sec. 3 sets of 5 reps, 75% of Week 3, rest 60 sec. 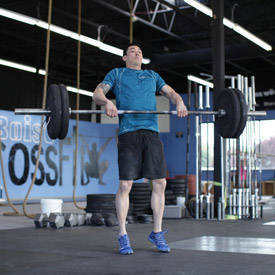 3 sets of max reps (unweighted), rest 90 sec. 3 sets of 5 reps, 75% of Week 3, rest 2 min. 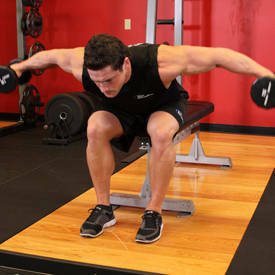 3 sets of 10-15 reps, rest 30 sec. 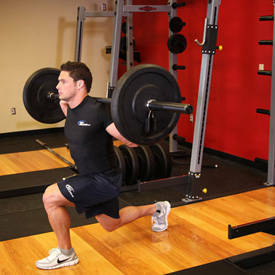 Note: Sprinting the day before a lower-body workout will impede your performance in the strength training. 4 sets of 3 reps, rest 2 min. 5 sets of 4 reps, rest 2 min. 5 sets of 3 reps, rest 2 min. 4 sets of 25 reps, rest 60 sec. 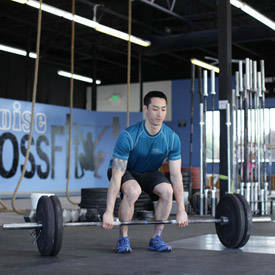 5 sets of 3 reps, rest 90 sec. 4 sets of 3 reps, rest 90 sec. 3 sets of 5 reps, 50% of Week 7, rest 2 min. 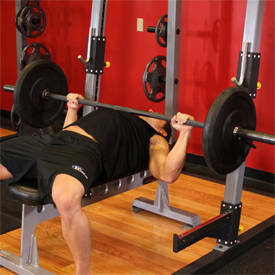 3 sets of 10 reps, rest 90 sec. 3 sets of 5 reps, 50% of Week 7, rest 90 sec. 3 sets of 15 reps, rest 30 sec. The final week of each phase of lifting calls for reduced volume and intensity, and the final week in Block 2 omits explosive movements. Respect both of these changes! These represent your deload weeks, which allow you to take advantage of the hard work you've been doing through the all-important concept of supercompensation. Basically, that means that you've beat your body up for a few weeks, and by giving it an easier week during which to rest, it will bounce back stronger than before. This also sets you up to go into the subsequent phase fresh and ready to hit the ground running. 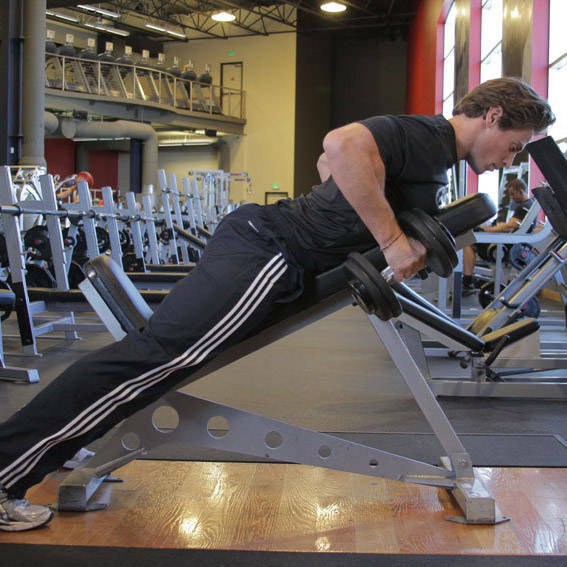 Along the way, make sure you're resting enough to keep hitting your big lifts. 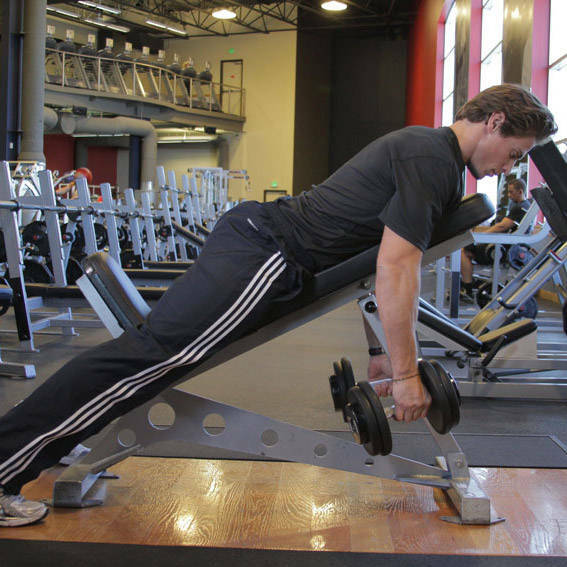 Ideally, you should keep one rest day between the second and third lifting days. When it's all said and done, this is two months of hard work that will leave you stronger, faster, and looking more athletic than before. However, don't try this program if you are cutting, as the workload and intensities will not match up well with a calorie deficit. 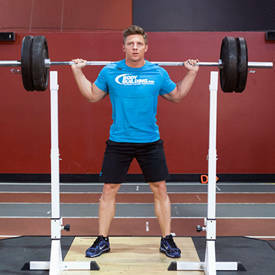 This is an excellent program for a mass-gain or maintenance phase, however, and yes, it can be put to good use during the offseason if you are an athlete.